Xavier "Xavi" Hernández Creus was the golden jewel of FC Barcelona. He played side by side with Lionel Messi and Luis Suarez in games and tournaments on the field. His career as a central midfielder started at the young age of six years old. With his determination and passion for the sport, he has now become one of the best midfielders in the history of soccer. Once the most successful Spanish player in the world, Xavi scored about 31 trophies in his career. He was IEFFHS World’s Best Playmaker for 2008 to 2011, and the usual runner-up for World’s Best Player of the Year. Although not at par with Pele or Alfredo Di Stefano, Xavi still has his own legacy in the world of football, earning the Spanish Sportsman of the Year award in 2009, Gold Medal of the Royal Order of Sporting Merit in 2010, and the Prince of Asturias Award for sports in 2012. 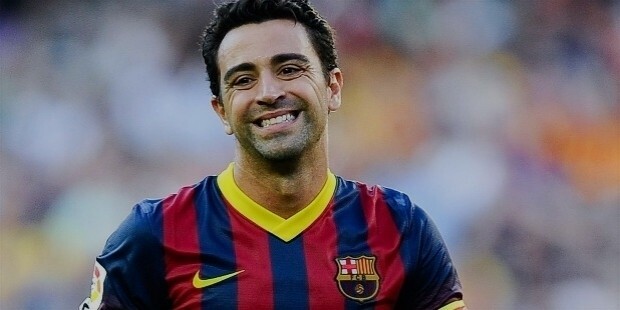 Xavi was born on January 25, 1980, in Terrassa, Barcelona, Spain. He was born into football being a son of a former footballer himself, Joaquim Hernandez. He grew up adoring English football players such as John Barnes and Paul Scholes as well as Barcelona’s very own Pep Guardiola. Partly due to his father’s influence and his deep passion for the sport, Xavi got into FC Barcelona’s La Masia youth system. He was eleven when he first joined the club of youth and the team reserves for Barcelona B. He became a vital member of the group’s success that even lead them to rank up to the second division. 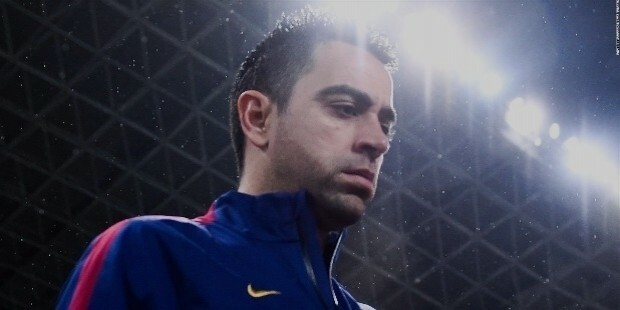 Starting his youth career in Barcelona, Xavi had the advantage of advancing to the senior division of the club with no trouble. He debuted in a game against UE Lleida in the Copa Catalunya on May 5, 1998. Three months later, he scored his first goal with the team during the Super Cup Final. This along with his performance helped him get in the lineup for his first La Liga match on October 3, 1998. Barcelona won with a 3?1 final score. At the end of his first season, he was able to play twenty-six games, becoming the 1999 La Liga Breakthrough Player of the Year. Despite Barcelona’s financial limitations and almost bankruptcy in 2001?2003, he remained with the team. His efforts had paid off in 2004 when he was named the vice-captain for the team during that season. Subsequently, he was named La Liga Spanish Player of the Year. However, due to a torn ligament in his knee, he had to step away from the field for a good four months. When he came back to play, he was placed on the substitute bench. 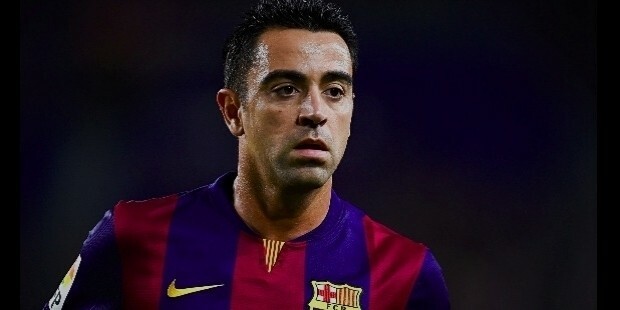 After that 2007?08 season, Xavi expressed his desire to transfer to Bayern Munich. But Barcelona’s Pep Guardiola, who was then a new coach for the team, held him back from leaving. With his help, Barcelona won more and more games in multiple tournaments. 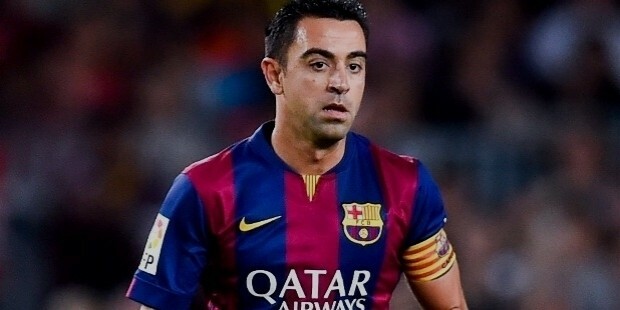 Xavi displayed great skills in assisting on the pitch. He was one of the top players that had high scores in the assists table. In turn, he became Barcelona’s second best player and a recipient of the Trofeo Alfredo di Stefano. In 2010, he signed another four-year contract with the team, lifting them up in games and matches to victory. He continued to play for FC Barcelona until 2014. His departure was publicly announced in June 2014. Before his final game, he became the club captain and played for the 500th time in the La Liga competition on April 25, 2015. He was the eighth player to have this record in their career. In his honor, a farewell tribute was given on June 4, and two days later, he appeared in an F.C. Barcelona game as a substitute in the 78th minute. After the end of his contract with Barcelona, he moved on to Al-Sadd SC, based in Doha. A part of the deal is for him to be the 2022 FIFA World Cup Ambassador in the country. This is in preparation for his debut as a professional soccer coach. On September 13, 2015, he debuted his Al-Sadd career. He has had quite a tough time bringing the team to the champion spot but had finally bagged it on April 29, 2017, during the Qatar Cup. 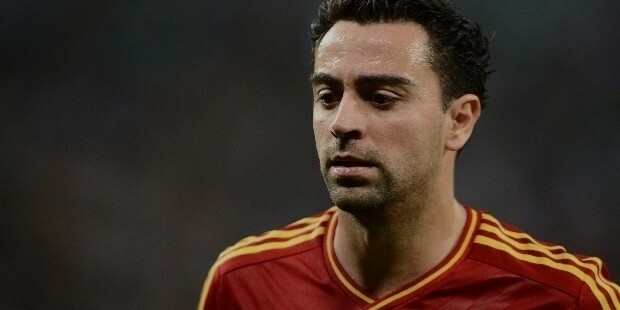 For his international career, Xavi chose to be a part of the Spanish National Team. He has been with them since his beginning in 1997. In 2008, he was awarded the title Player of the Tournament. He also played in the 2010 World Cup in which Spain won their first ever cup. He stayed active in international tournaments until his retirement on August 5, 2014. In the end, he has had 28 goals in his 202 game appearance. There are several instances where Xavi showed off his dominance on the field. His assertiveness has brought positive impact in the matches he played for. One of which was during the 2011 FIFA World Cup Final. He was able to kick a goal and at the same time assisted his teammate to score another. At the end of the game, they had 4?0 in their favor. Another highlight of his career is his winning goal in the Champions League. 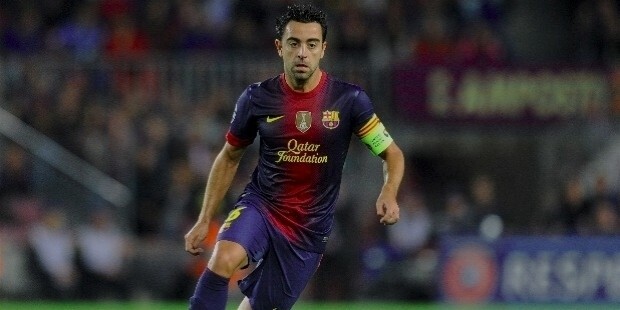 His ability to find and make space on the field makes Xavi’s playing style unique and effective. He is dubbed as one of the playmakers of Barcelona. He also has an accurate passing rate which is about 91% successful. Above all, his ability to control the ball and even the match itself is what turned him into the “Puppet Master of Barcelona.” This playing style was taught by the legendary Johan Cruyff himself back in the days. 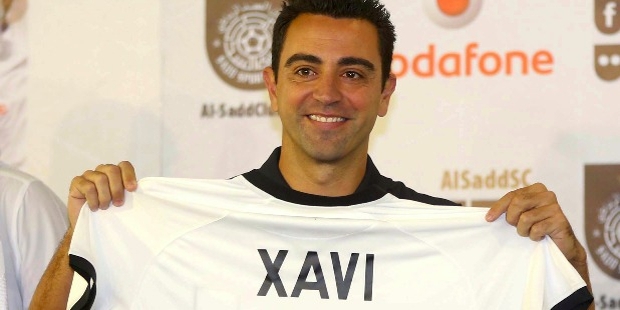 Xavi, like any other professional soccer player, has chosen to keep his private life out of the spotlight. But he is not shy to express his gratitude and love for his wife, Nuria Cunillera. They married in July 2013 and welcomed their firstborn on January 3, 2016. He literality hit the jackpot last August 2017 when he was announced as the winner of the QR 1m prize from the Al Dana Savings Scheme campaign that started in June 2017. He was pictured with the CEO of the bank receiving the ceremonial cheque during the draw event at the Mall of Qatar branch of Doha Bank.